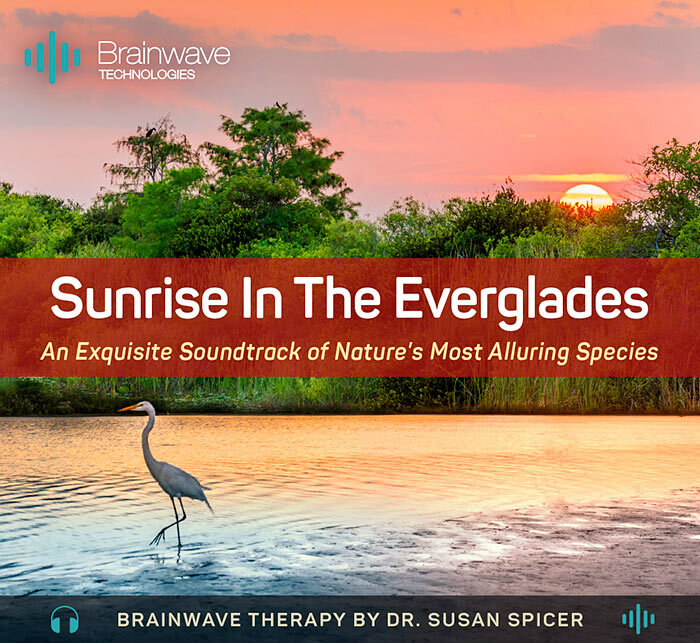 A brilliant sunrise radiates over the glistening horizon in the heart of the Florida Everglades, bringing with it an exquisite collection of sounds from nature's most alluring species. The snowy egret, great blue heron, osprey, alligators, frogs, crickets, and white ibis all make their debut as the morning dew gives way to golden rays of sunshine, and the lush flora open up to receive the promise of a new day. 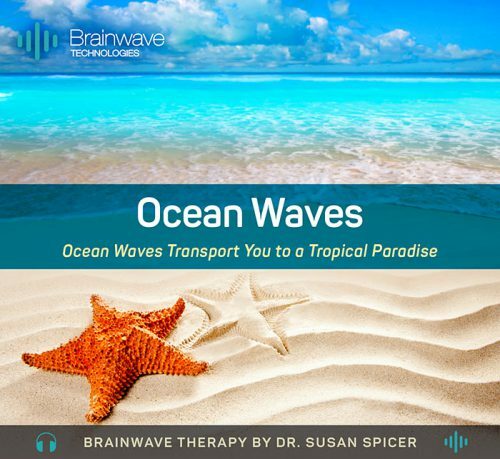 These alluring nature sounds combine with alpha brainwave patterns to inspire the mind, stimulate creativity, and promote higher levels of consciousness. 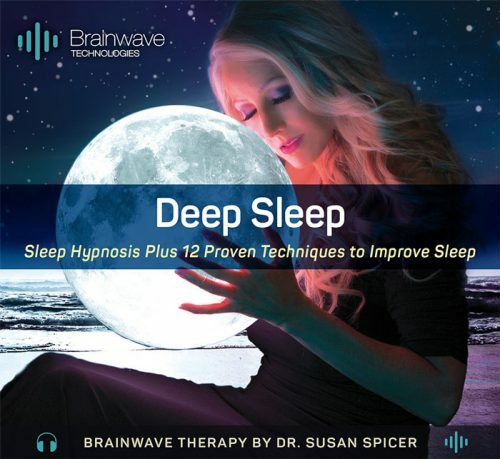 Dr. Spicer’s unique approach combines soothing brainwave music with the proven effectiveness of clinical hypnosis. 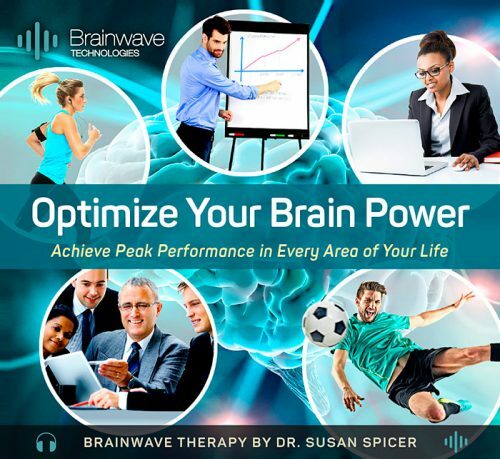 Brainwave Technologies is the ONLY audio program that integrates both neuroscience research and binaural beat technology with all of the life-changing benefits of clinical hypnosis through a licensed psychologist. 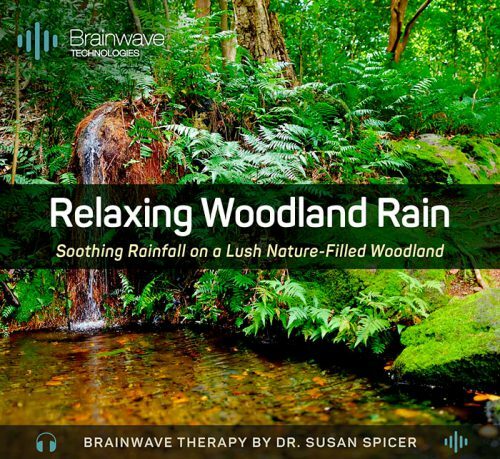 This is the best audio I have ever heard of the Everglades! There are SO many wildlife sounds! It really feels like you are right there. I love the birds. They sound so exotic.